African Journal of Plant Pathology (AJPP) established by Plant Pathology Research Institute (PPathRI), Agricultural Research Center,9-Gamma St., Giza, Egypt. 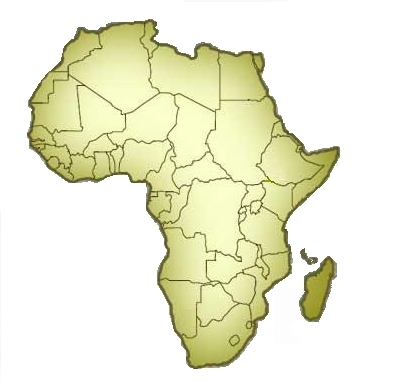 The African Journal of Plant Pathology (Afr. J. Plant Pathol.) publishes original scientific articles short communications and disease notes on all aspects of phytopathology on the population, organism, physiological, biochemical and molecular genetic level. Only papers containing new and significant information that advance knowledge in a relevant field of phytopathology and are written to a high standard according to the basic formal rules of scientific publishing will be considered for publication. Sequences will only be published when included in papers that clearly establish the importance and function of the gene(s) under study. Papers reporting routine control experiments will not be accepted. The journal is eminently suitable for university teachers, researchers in universities, research institutes, and industry as well as for postgraduate and advanced students. The language of publication is English. 2-AJPP is the first electronic journal in Plant Pathology field in Africa.